Used In: Medical Field For Its Effectiveness In Various Diseases. Its seeds and saplings are available for plantation purpose. Its leaves ( both fresh and dried ) are available. 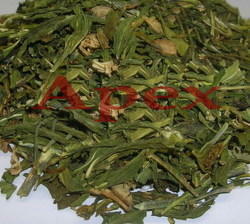 Its dried root is available for bulk supply.